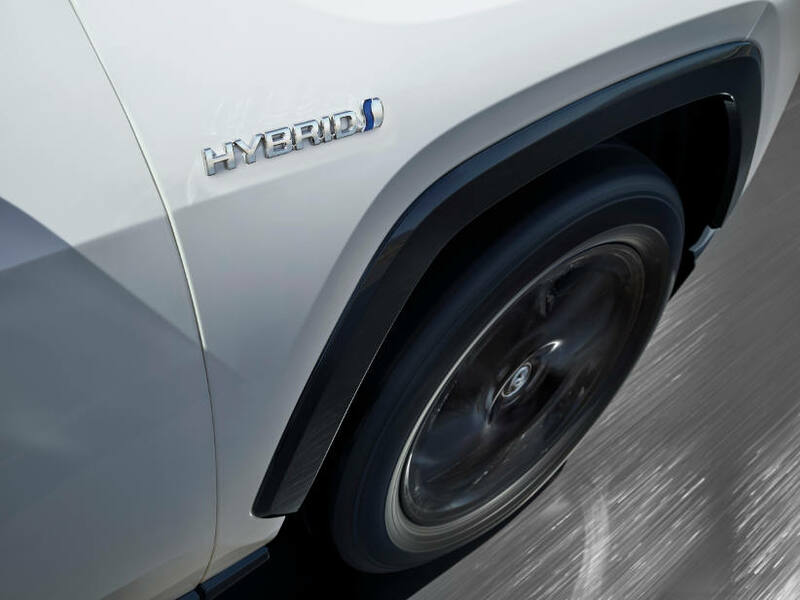 Toyota Australia has reaffirmed its commitment to adding five new hybrid models to its range over the next two and a half years as it ramps up its plans to deliver the advanced petrol-electric technology to a broader base of customers. The company’s decision to expand the availability of hybrid models – both passenger cars and SUVs – coincides with stronger-than-expected buyer demand for hybrid versions of the latest Camry. 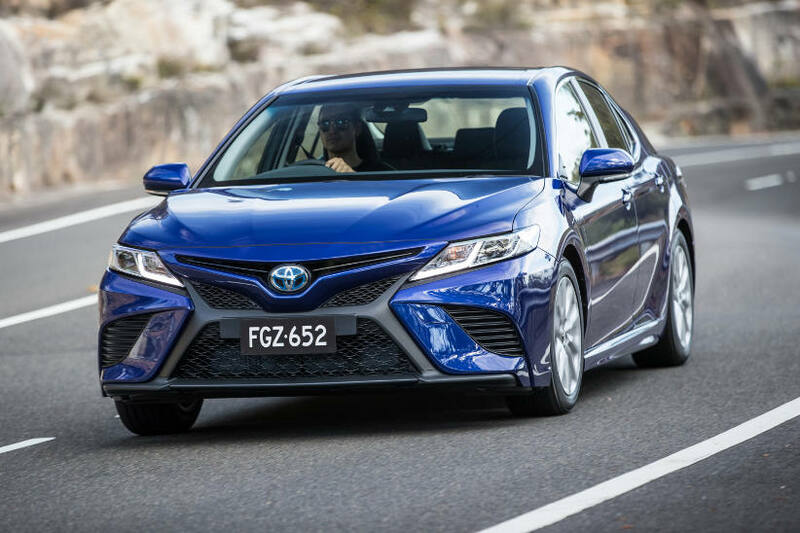 Since being launched late last year, the powerful yet efficient hybrid versions* have accounted for 48 per cent of Camry orders – a level unprecedented for Toyota hybrids in Australia. The five new hybrid models will join Camry, the recently launched Corolla hatch and the Prius family that make up the current Toyota hybrid line-up. Toyota was a pioneer of self-charging hybrid technology when it first introduced the Prius more than 20 years ago. Toyota Australia’s Vice President, National Sales & Marketing, Sean Hanley, said the plan to expand the number of hybrid models would be welcomed by motorists who are facing petrol prices that have hit at least a four-year high. 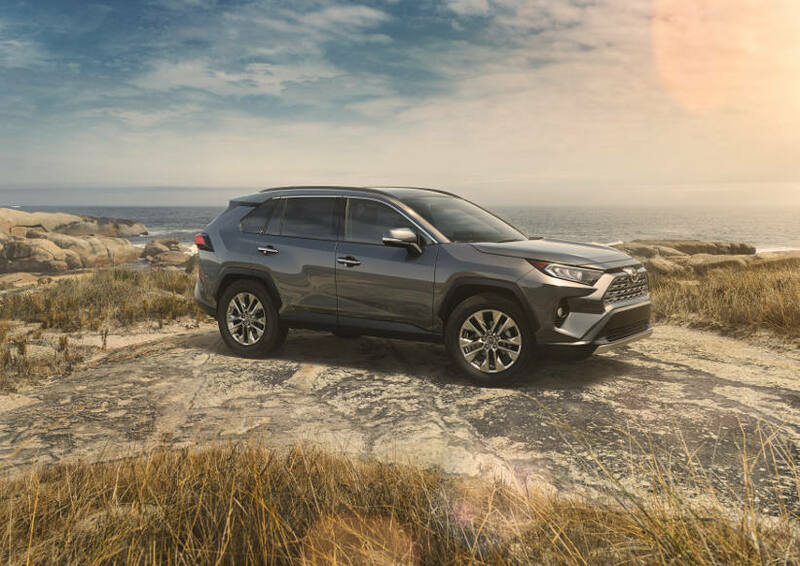 “Toyota Australia is committed to launching five all-new hybrid vehicles as we introduce next-generation passenger cars and SUVs between now and mid-2020 – and more will follow,” Mr Hanley said. “First off the rank in this hybrid model offensive will be the All-New RAV4 which will become Toyota’s first hybrid SUV in Australia when it arrives in local dealerships during the first half of next year,” he said. “No matter what happens with petrol prices, Toyota offers motorists a way to save on their fuel bill by opting for vehicles featuring its hybrid technology. “The hybrid system in the latest generation Camry, for instance, offers more power than the 4-cylinder petrol version, yet consumes half the amount of fuel at just 4.5 litres/100km*. Mr Hanley said Toyota’s parent company in Japan was continuing to refine and develop its hybrid technology to offer great performance as well as efficiency. He said Toyota’s hybrid know-how has been successfully applied to motorsport, with a hybrid-powered race car winning this year’s gruelling 24-hour race at Le Mans. Toyota has also announced development has started on a next-generation super sports car, based on hybrid performance and technology honed on the track. Toyota’s hybrid system combines the benefits of a petrol engine and an electric motor to deliver a seamless driving experience. The hybrid drivetrain can operate using only the electric motor, petrol engine or a combination of the two. The vehicles hybrid battery recharges itself as you drive and does not need to be plugged in. Since the Prius was first launched in Japan in 1997, Toyota has sold more than 12 million hybrid vehicles globally. Toyota is also helping owners save on fuel costs by partnering with Caltex to offer registered myToyota users a discount of four cents per litre on fuel. * Achieved in test conditions. Actual fuel consumption and emissions may vary depending on driving conditions/style, vehicle condition and options/accessories fitted. Fuel consumption data provided for comparison purposes only. Source: ADR 81/02 combined cycle. ** Comparison with 2.5-litre petrol Camry SL 8.3 litres/100km. ^Wash the exterior and underside of the vehicle with fresh water immediately after driving through seawater to prevent damage.